Thursday, March 14, 8 p.m.—KILLINGTON—The definitive Allman Brothers Band tribute group, Live at the Fillmore is coming to the Pickle Barrel Nightclub for an all night mountain jam, Thursday, March 14. Doors open at 8 p.m. for the 21-plus only show. 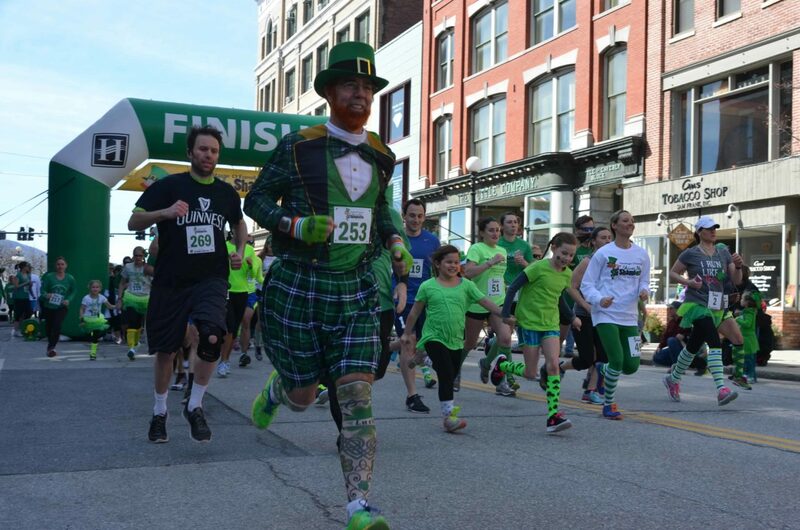 Saturday, March 16, 1 p.m.—RUTLAND—Kick off St. Patrick’s Day weekend by running or walking in the sixth annual Shiver Me Shamrocks St. Patty’s Day 5K Run/Walk on March 16, at 1p.m. to benefit Come Alive Outside. Fairies, raptors, and snakes – oh my! Saturday, March 16, 10 a.m.—QUECHEE—VINS Nature Center holds two very different events on Saturday, March 16, during its normal hours of 10 a.m.-4 p.m.